For most people, one of the happiest times in their life is when they finally have the money or have their mortgage loan approved to have their very own home built. Once you decide to have your home built, you will surely be excited and ecstatic about it. However, it is important not to get your excitement get the best of you as it is important that you hire the right custom home builder for the home you are planning to have built from the ground up. Custom homes are unique because their design has been particular catered to each client. Unlike cookie-cutter homes in the suburbs that are built similarly using the same design platform, custom homes are unique because they have been tailored to certain specifications requested by the client. Whereas with cookie-cutter homes does not give you the option on how many rooms you want inside the home, with a custom home build, you can have your home designed to as many rooms as you need. Of course, the thing about custom home is that they are pricier than that of regular homes since they have been particularly designed and built based on the client’s request and specifications. Once you’ve decided to have a custom home built, you need to keep in mind that this will probably be the biggest investment that you are going to make. For this reason, it is only proper that you get the right custom home builder for the job. Surely you would not want to make a mistake with the biggest investment of your life, so it will be in your best interest to properly research the custom home builder you will be hiring. While you may be excited in finally having the opportunity to have your house built, doing things hastily by hiring the wrong custom home builder for that matter may end up costing you more, or perhaps getting the results that is not really suited to your taste. Research is very important when it comes to getting what you want. When you drive around the neighborhood, surely there is a particular type of home design that attracts you. If that is the case, then you may want to find out about the home builder who built the property, or you can ask architects, draftsmen, or real estate investors about it. 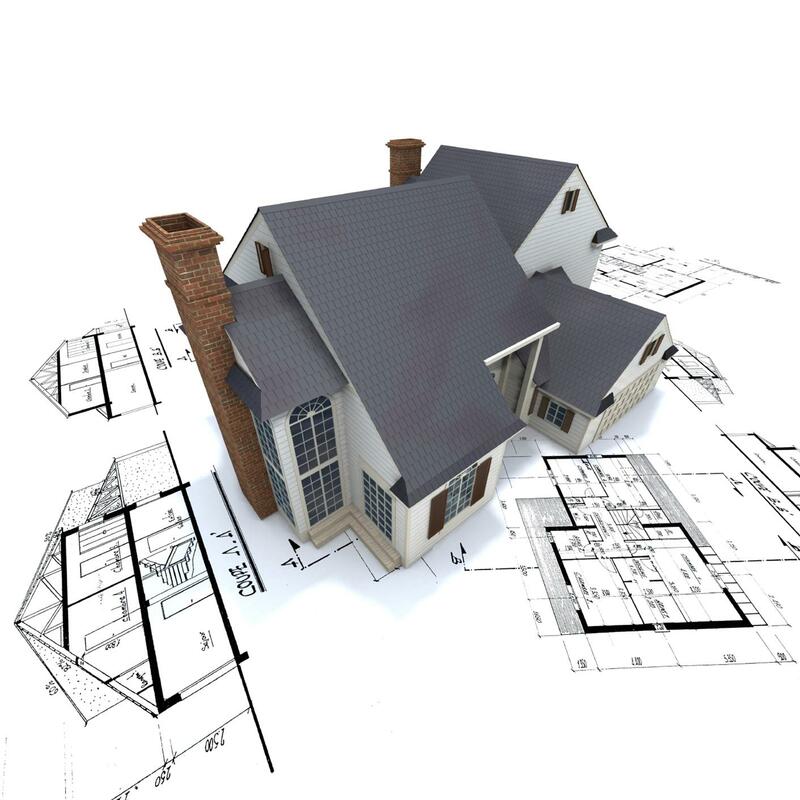 It is important to keep in mind that a custom home builder will be creating a house that is perfectly suited for you. You will be able to get a home that matches many of the things that you want – requests and specifications. With a custom home build, you will be have a choice or even control on how many rooms the house should have, which side the garage will be, and many of the features that will be included in the home build. The house will also built on your very own property and will possess some of your personal touches; unless of course you leave all the design bits to your home builder. 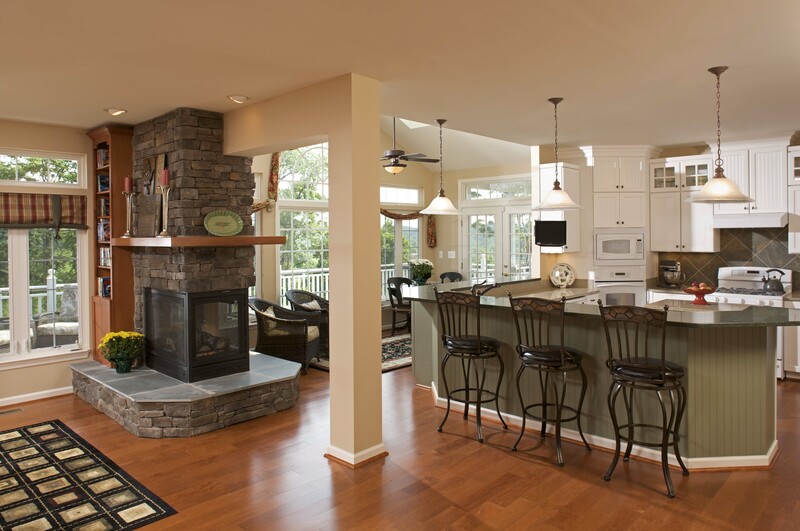 There are actually many ways on how you can find a custom home builder that is highly reputable for the work they do. You can ask bankers who deal with home loans, architects and draftsmen, real estate investors, or friends and families. When you find the custom home builder that is highly recommended, you may want to do some research first about them before even attempting to hire them. Thing you need to research about is their overall reputation and if they are reliable and trustworthy. Once you have decided on the custom home builder you plan on hiring, it is important that you pay their office a visit. If you already have a floor plan designed by your architect, you may want to show it to them so you can get estimates on how much the build will cost. Surely they will also want to view the site where the construction will take place as this is very important for them. They will want to know if materials are easily accessible at the site and other stuff that they may find crucial for the build. Before attempting to sign any contract, make sure that the home builder has all the necessary licenses, permits, and insurances necessary for the construction. Insurance such as liability insurance, bonding, and worker’s compensation insurance are necessary for your overall protection. Once these are all present, make sure that the contract you will be signing has all the things you have agreed upon. This will include the total cost of the construction, how much downpayment you need to make, the amount and frequency of installment, and the timeline which the construction is estimated to be finished. All these are necessary before signing up the contract with your custom home builder.